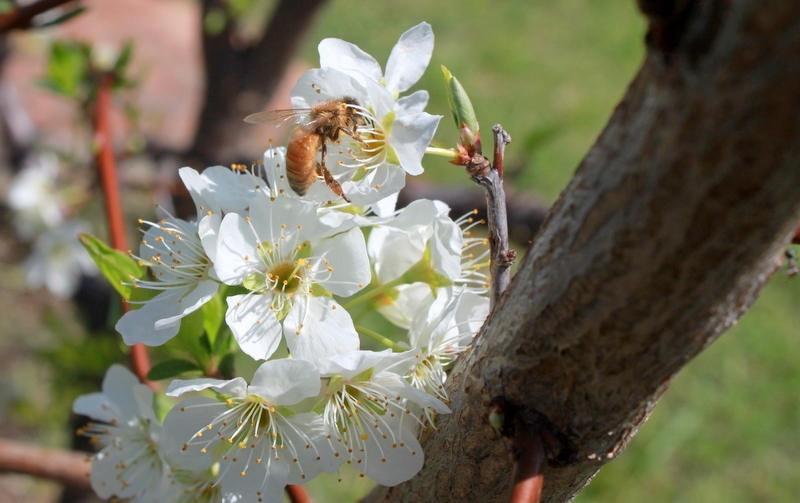 I can’t tell you how warm, fuzzy and buzzy I feel, every time Spring bursts the world into life. I honestly drift off to sleep each night dreaming of flowers, fruits and vegetables and smile when I wake up and hear the birds singing the morning in. What a great time of year.